Scans I took from the magazine NumeroTOKYO 2014 August Issue. I don't have a scanner, but I can take pictures of the Tamai Shiori Quick Japan Vol. 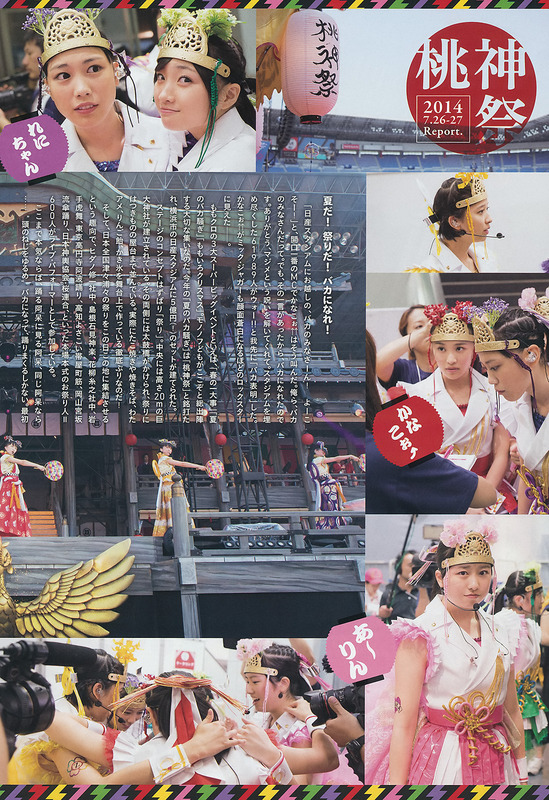 114 and the Momoclo Ryuu book written by Kawakami Akira. Took me a while to scan and upload these but it's worth it. Quick Japan 116 Ariyasu Momoka. If you can read Japanese, theres little story with Momoka and Reni. If you guys want me to upload that let me know. 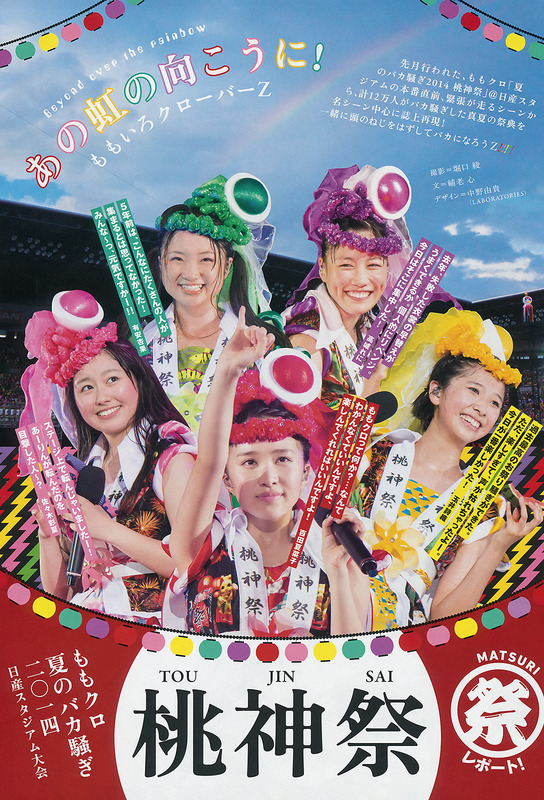 There are many more pages from this pamphlet so I'll continue uploading scans for it when I have some time. Azureus, thanks for the Osaretai story scans! It such a cute story between the two of them, who ever guess that the quietest one and the loudest one have such a similar mindset ? The way Reni complain that Momoka never share her worries even though she share everything with her was so adorable! Really a big thank you for you, Azereus! Thanks everyone for enjoying my scans. 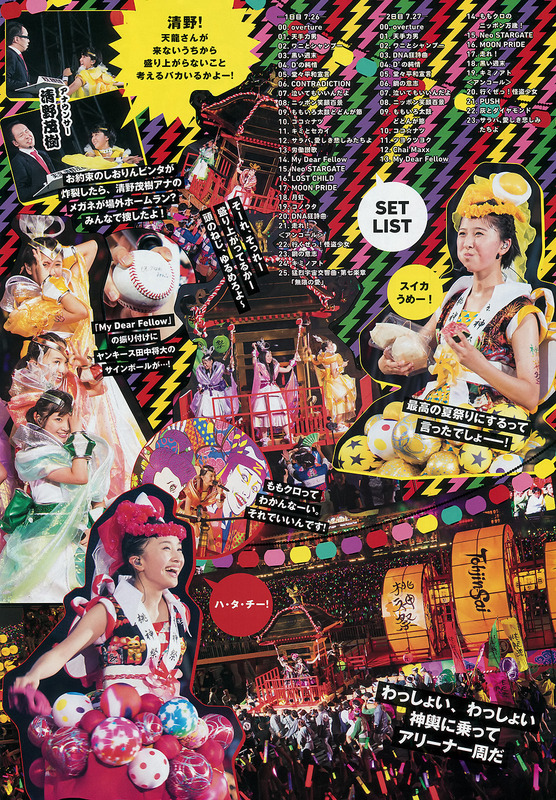 Here are more from the pamphlet. More from this book soon.